Picola is the delicious crunchy egg roll biscuit from Japan! They are created by YBC, or Yamazaki Nabisco, and are crispy and light, with the insides filled with yummy filling in several different flavors! 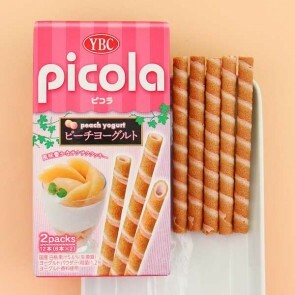 Picola are the perfect little snack for a break, so sweet and tasty!